Canoehelp is an initiative created by our Worshipful Master to raise funds for a new playground at the Stow on the Wold Primary School. 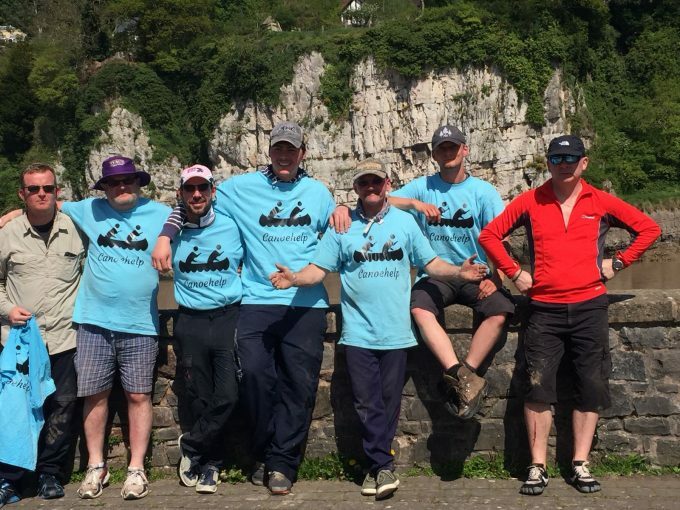 The Canoe expedition down the River Wye over 4 days and other contributions raised through Just Giving has raised over £2500 against the requirement of £5000 so far. There have been further promises of funds to come, but you can still help. Go to CanoeHelp on Just Giving. Open & Close in 3 degrees followed by a demonstration of the First Degree Tracing Board by W.Bro. K. R. Checkley of Prince of Wales Lodge No.951.